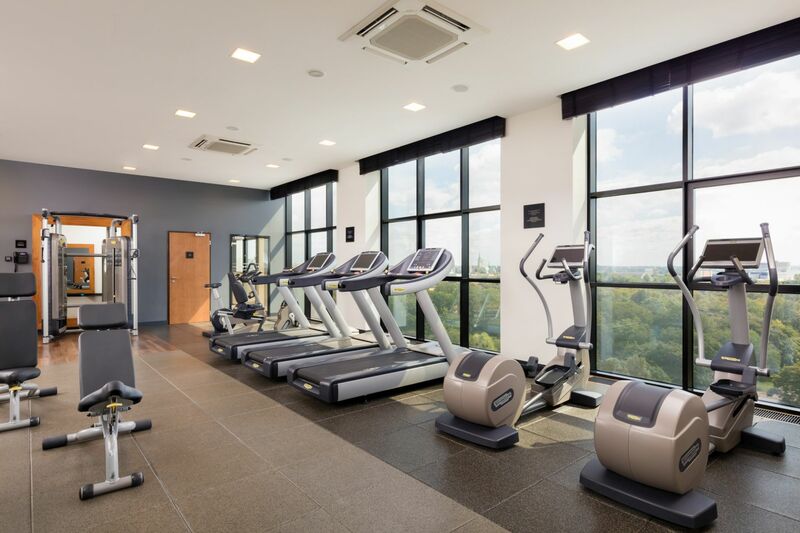 DoubleTree by Hilton in Łódź participates in one of the largest customer loyalty programmes in the world – the Hilton Honors program, run across fourteen Hilton brands all over the world. Members earn points and air miles, which can be exchanged for stays at our hotels free of charge, as well as other extras. Each year, thousands of our visitors enrol and enjoy this membership's benefits. HHonors loyalty programme membership gives you a possibility to book stays at an exclusive rate. 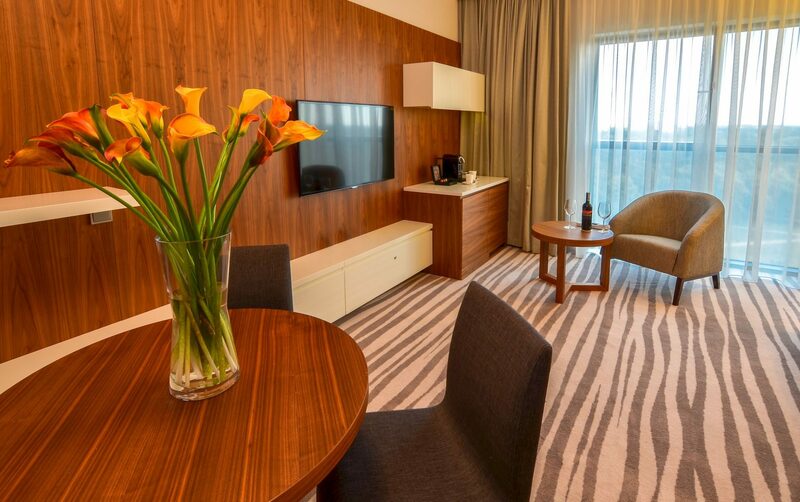 Simply go to lodz.doubletree.com or call our Reservations Department to use your points for cheaper stays at DoubleTree by Hilton Lodz. Benefit from complimentary breakfast, mineral water, Wi-Fi, pool, sauna and fitness access, as well as a free upgrade or late check-out. All rewards are related with a level of your membership. Besides Lodz you can use these privileges in Warsaw, Cracow, Gdansk, Wroclaw, Rzeszow and Swinoujscie. 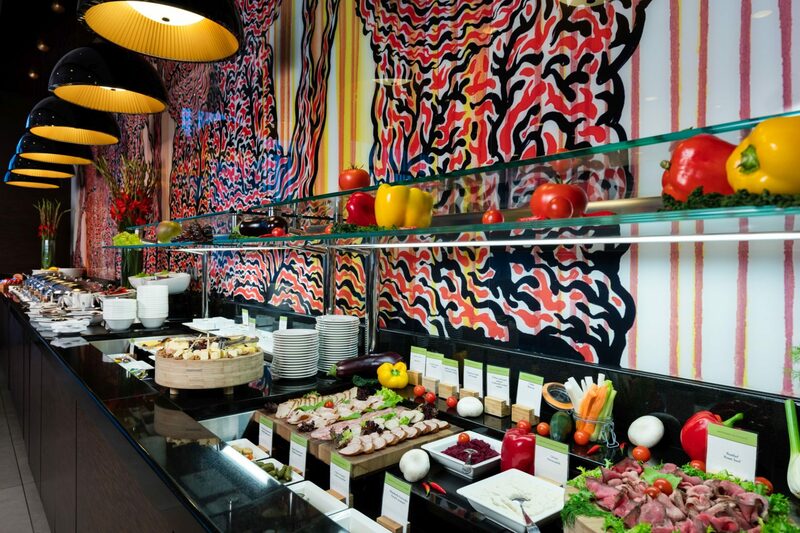 HHonors membership is complimentary. To become a member, just go to hhonors.com and register. You can also complete a membership form at the reception desk. Remember - the longer the stay, the more points and benefits you receive to use in 5000 hotels on six continents. 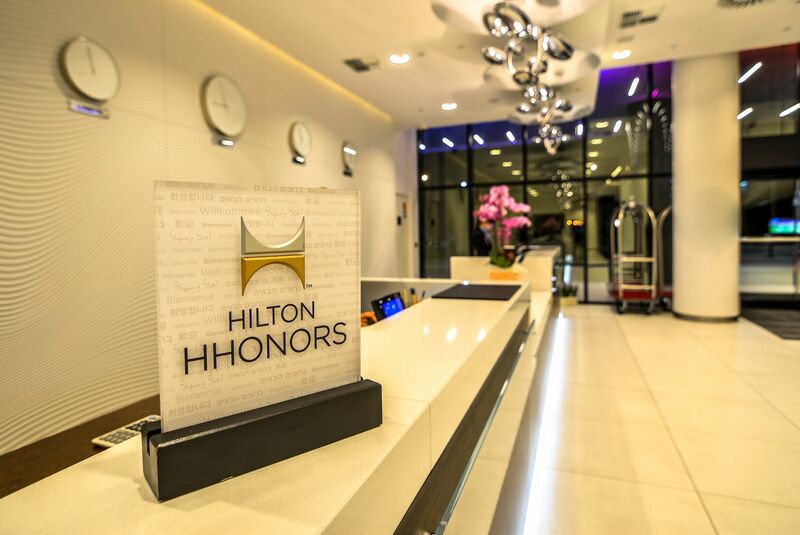 Book your stay at hilton.com and enjoy special privileges right away. Longer stays mean more points and a lot of amazing experiences. Diamond - after 30 stays, 60 nights or upon collecting 120,000 points. Check the privileges criteria guaranteed at our hotel.